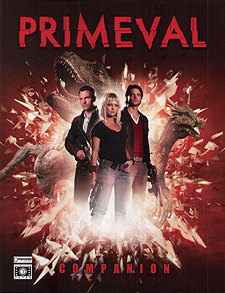 Two new Campaign Frameworks - The Village and Operation GEORGE - open up exciting new ways to play Primeval. Can you stop the Anomalies without the resources of the ARC, or without modern technology? Finally, we've crammed three ready-to-run adventures into the Companion. Find out what happened to the missing train in The Devil & Mr Sutton, solve the Message Found In An Anomaly and learn the secrets of the Earth Serpent!